A ground-breaking law firm has expanded into Wales for the first time. 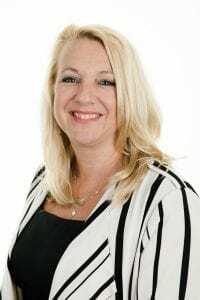 Experienced Cardiff solicitor Kathryn McTaggart has joined family law specialists Woolley & Co and will work from a home office serving clients across Wales and south west England, as well as retaining her West London links. 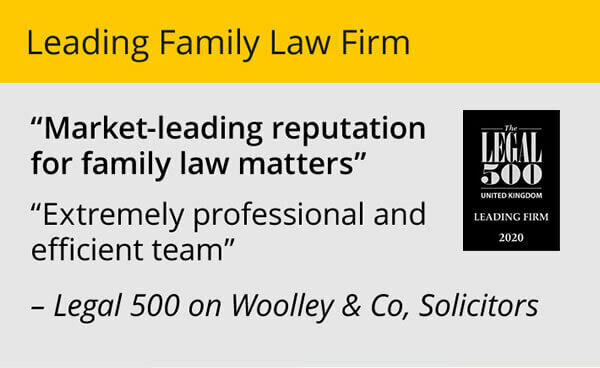 “Virtual” law firm Woolley & Co sets itself apart from many others by having partner level solicitors based at home offices working around the needs of the clients rather than occupying town centre premises. 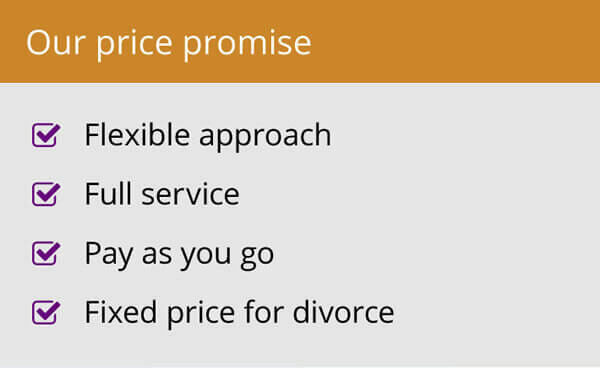 It relies on new technology to speed the legal process, with transparent prices on services which can be bought direct from the website and email used to send and receive documents. Originally from Cardiff, Kathryn qualified in 2002 after graduating from University College London with a degree in law. She began working at a national firm based in London, before moving to a regional South East firm and then moving to Queensland, in Australia for two years. “I was not able to practice there but was allowed to work as a mediator so I did that. Mediation is compulsory in Australia before the family law process can be started. It is a system that can work very well, particular in children disputes, and I think it is the sort of thing we should encourage here,” said Kathryn, who is married and has a five-year-old stepson. After two years in Australia, Kathryn returned to the UK and began working with a niche family law firm in Chiswick before seeking out a new challenge and getting in touch with Woolley & Co, allowing her to move back to her Welsh roots. “It was the flexibility and emphasis on excellent client care that really attracted me,” added Kathryn. She is more candid about her reasons for going into law than many others in her profession though. “I think I just watched too much LA Law as a kid,” she laughed. “It was nothing more than that but I am delighted it has led me into such a fulfilling career. 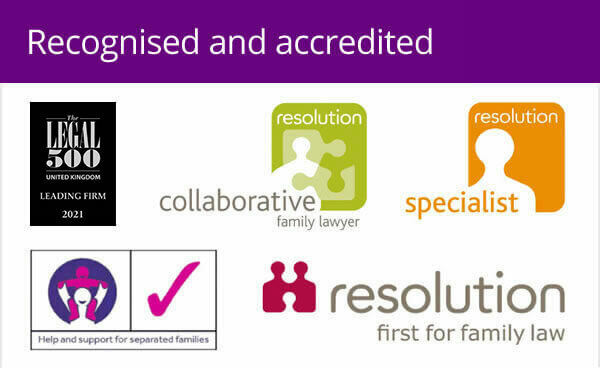 Kathryn offers a complete range of family law services, from divorces to pre-nuptial and living together agreements, but has a particular specialism in matters relating to children. She has been involved in a number of landmark cases involving “leave to remove” cases where children have been allowed to move with one parent to other jurisdictions during divorce cases. 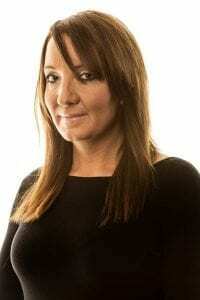 Managing partner Andrew Woolley said: “We are delighted to welcome Kathryn to the team.